Cryptocurrency has taken the FinTech world – and the media – by storm. From Bitcoin to Zcash, Dogecoin to Monero, cryptocurrencies are being used for everything from charitable donations and social media tips to billion dollar institutional investments. And yet, despite their popularity, the novelty and complexity of cryptocurrencies make them difficult for newcomers to grasp. There’s lots to be learned about this relatively new category of currency, and we’ve used each of their stories to imagine what they might look like as cold, hard cash. The original and most famous cryptocurrency, Bitcoin was founded in 2009 by a developer or group known by the pseudonym Satoshi Nakamoto. Bitcoin pioneered blockchain technology, which allows a network of strangers to agree on the state of a constantly-updated public ledger, without requiring a trusted party. 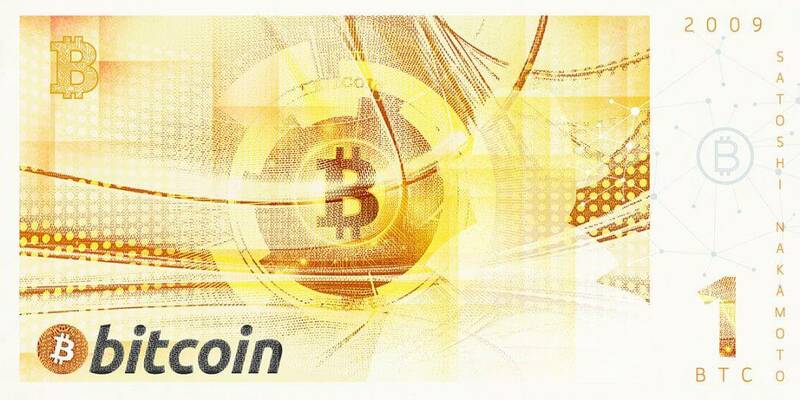 Bitcoin is issued by ‘mining,’ a process whereby users find solutions to mathematical puzzles generated from transaction data and are issued bitcoins as rewards. Ethereum is the platform for Ether and it works in a similar way to Bitcoin, except that it allows for custom software – known as ‘dapps’ – to be stored and run on its blockchain. Ethereum is often used for ICOs, which are initial coin offerings that allow startups to fundraise – in this case using Ethereum – without having to go through traditional venture capital revenue rounds. 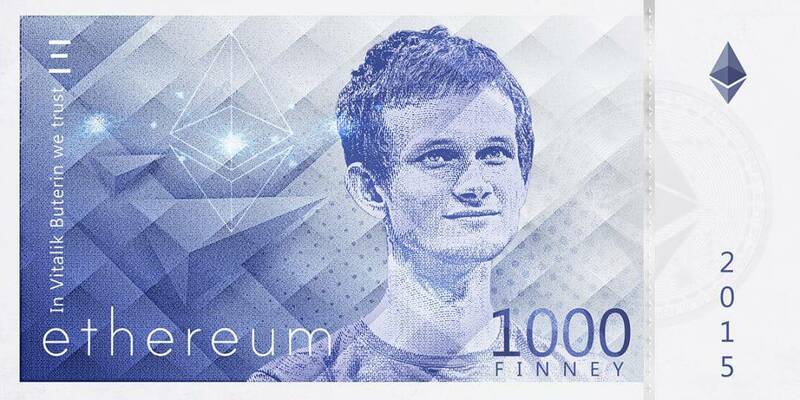 Ethereum was founded in 2015 by ‘boy genius’ Vitalik Buterin, who chose the name Ethereum due to its inclusion of the word ‘ether,’ which refers to the hypothetical invisible medium that permeates the universe and allows light to travel. Unlike most cryptocurrencies projects where the coin is most important, Ripple emphasizes its payment system, which can be applied to the trading of any asset. By doing that, Ripple intends to modernize and extend the way banks do business. 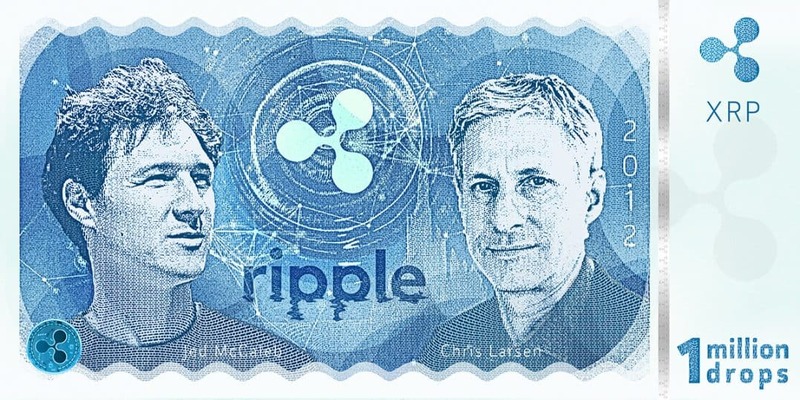 Introduced in 2012 by Chris Larsen and Jed McCaleb, Ripple is described as ‘http for money,’ since anyone can use or build on it without licensing. 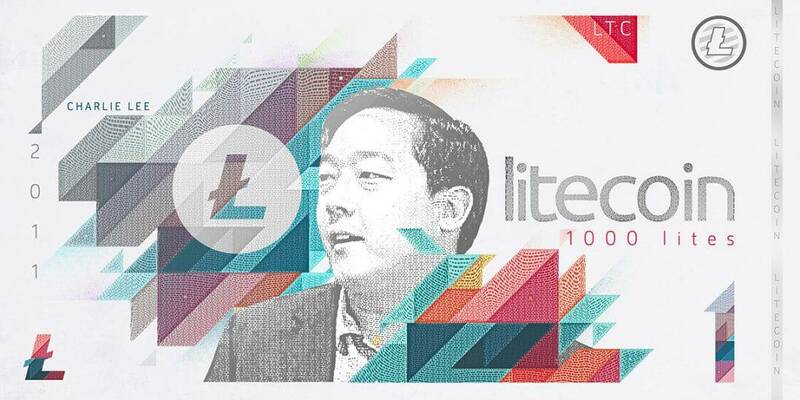 Former Google employee Charlie Lee founded Litecoin in 2011 as a ‘lighter’ alternative to Bitcoin. Litecoin – which is subdivided into ‘lites’ – is intended for smaller payments and has a transaction time of just 2.5 minutes. Rumors are circulating that retail giant Amazon is considering accepting Litecoin as payment, which would be a huge boost for the legitimacy of cryptocurrency as a valid means of transactions. IOTA is different from most cryptocurrencies since it doesn’t rely on mining or a blockchain. Instead, it uses a technology known as the ‘Tangle,’ which enables transactions by automatically performing a quick computation. 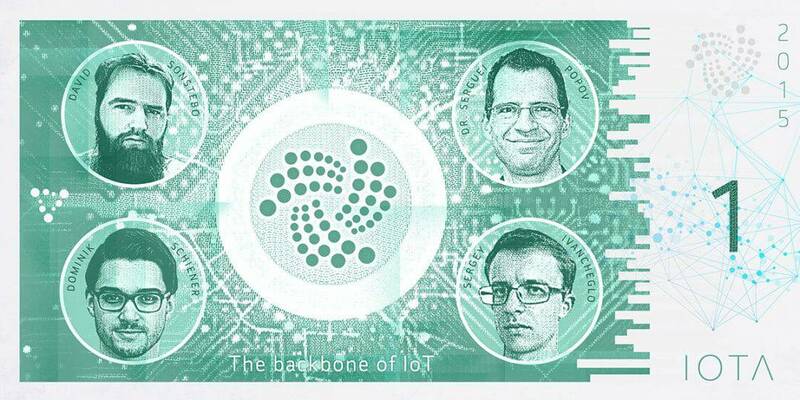 IOTA was founded in 2015 by David Sonstebo, Sergey Ivancheglo, Dominik Schiener and Dr. Serguei Popov with the intention of making it the cryptocurrency for the Internet of Things – a currency for automated payments between smart machines. 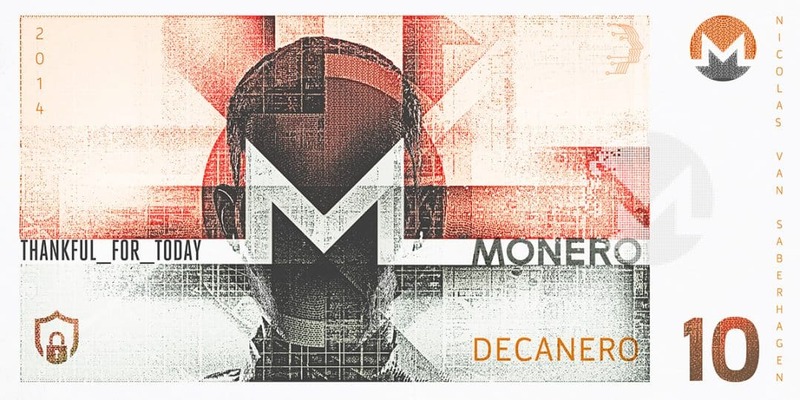 Monero was founded in 2014 by a programmer with the online username thankful_for_today, now best known by the pseudonym Nicolas van Saberhagen. The cryptocurrency has made anonymity its biggest selling point. It uses a development known as ring signatures to keep sender and recipient identities anonymous during a transaction. It does this by jumbling a user’s account keys with a selection of public ones, creating a ‘ring’ of possible identities and preventing anyone outside the transaction from linking it with one particular user. Dash – short for ‘digital cash’ – shares many similarities with Bitcoin, including its use in payments. 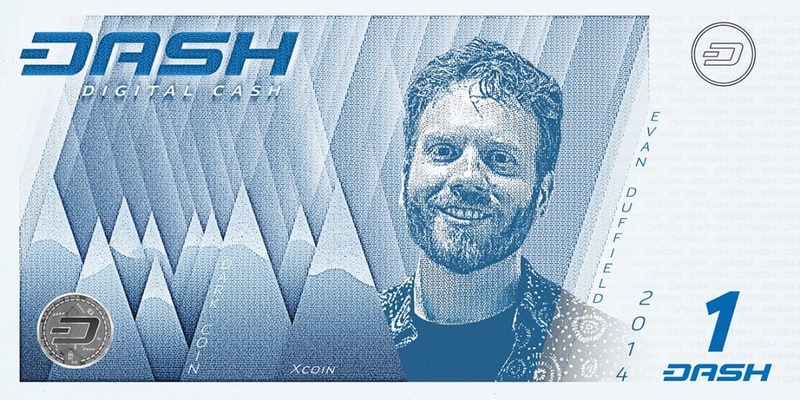 Dash places greater emphasis on transaction speed and anonymity. It was created in 2014 by Evan Duffield and formerly known as Xcoin and Dark Coin. The self-proclaimed ‘fun and friendly’ cryptocurrency, Dogecoin was named for a popular internet meme about Shiba Inu dogs, which also explains its mascot dog. 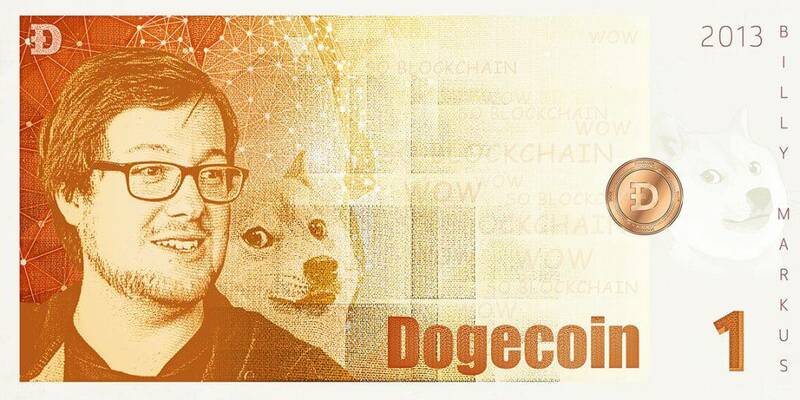 Dogecoin was developed in 2013 by programmer Billy Markus and marketer Jackson Palmer to appeal to a wide audience by staying as simple and light-hearted as possible. The coin’s widest application is giving social media users a ‘tip’ if you appreciate their content. 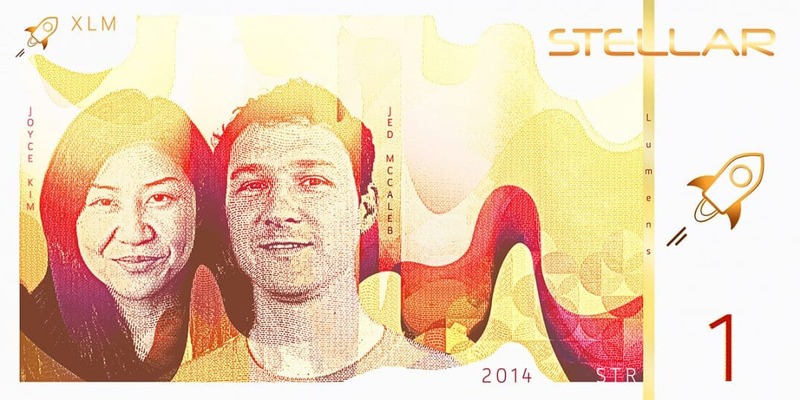 Stellar was developed in 2014 by Jed McCaleb, who previously ran Ripple, alongside Joyce Kim. Stellar was established as a nonprofit corporation that facilitates multi-currency transactions quickly, reliably and with minimal cost, using a crypto-asset called lumens. It’s the platform of choice for many nonprofits working in developing countries, with a mission of helping expand access to low-cost financial services through the development and maintenance of technology and partnerships. In 2017, tech giant IBM used Stellar for cross-border payments, fuelling hope of a stellar future for this cryptocurrency. 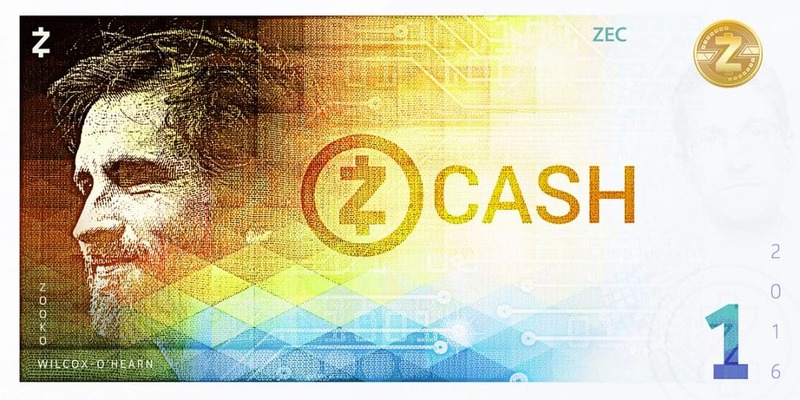 Zcash was created in 2016 and, like Monero, is known for its focus on privacy. Users can choose whether to send their transactions as ‘transparent,’ in which case they’re published as normal on a public blockchain, or to opt for extra privacy features which anonymize sender, recipient and amount. Founder Zooko Wilcox-O’Hearn’s Zcash entered the media spotlight earlier this year, when Edward Snowden revealed himself as a user at Blockstack Berlin. Fintech is a fast-moving sector and it can be difficult to keep up with new and old cryptocurrencies. We hope these currency designs have let you see 10 of the sector’s biggest players in a new light – and perhaps learn something about their backstory along the way.